53.42.72R – SP54 PVC Antifoul. 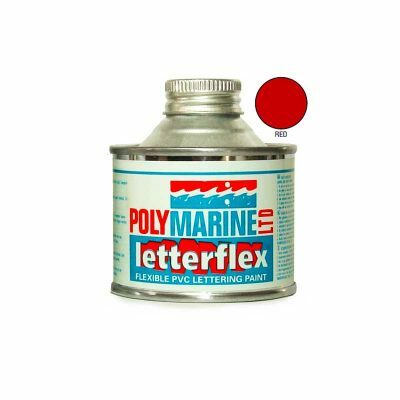 A fully flexible antifoul for use on PVC material. 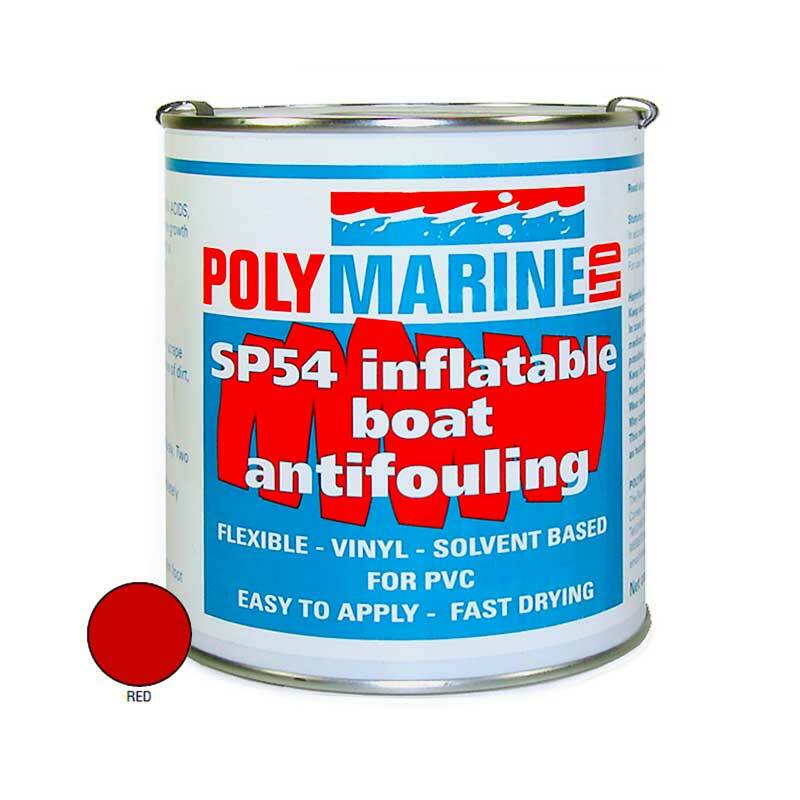 SP54 PVC Antifoul. 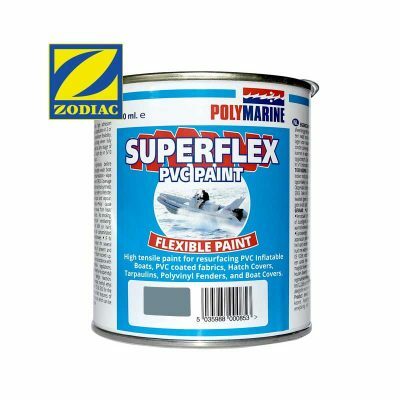 A fully flexible antifoul for use on PVC material. Can also be used on non-flexible surfaces such as GRP. Hull and tubes can be protected on your RiB with just one product.